Procotech is an innovative company using diamond technology and state of the art machinery to repair, prepare, polish and treat all kinds of floors. 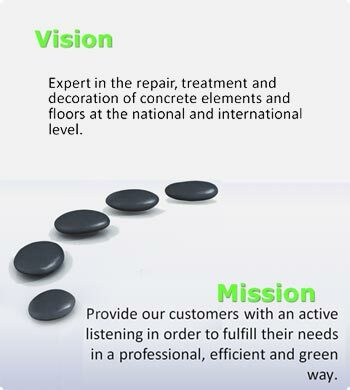 Our core business is renovation and upgrading of concrete floors with a new polishing technology: the HiperfloorTM system. With a strong work ethic, commitment to customer service and exceptional quality work, we are your best choice for your floor needs.